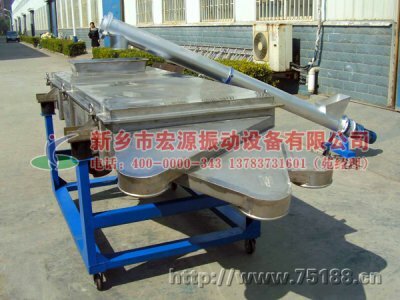 Reciprocating screen, referred to as "reciprocating sieve, are also a shaking screen, rocker screening machine, it will be complicated manual screen many times into a dynamic,screening various sample preparation at the same time, save time and effort, is the ideal substitute of various material screening equipment. 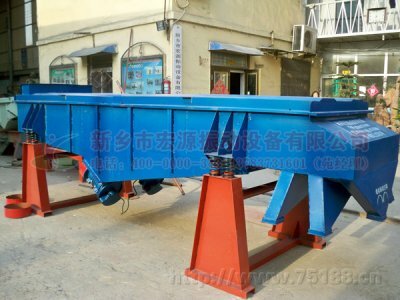 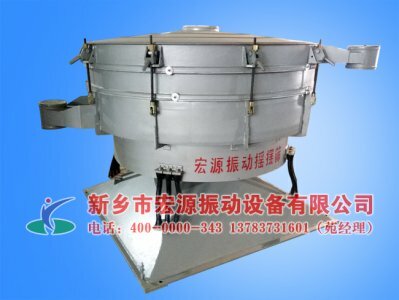 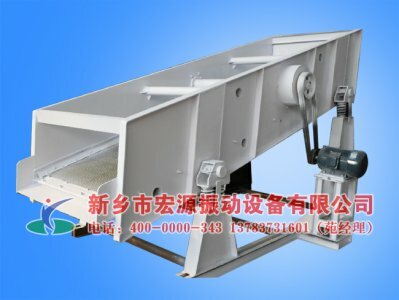 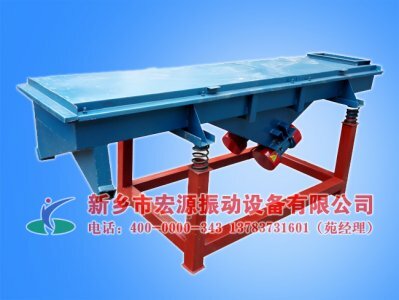 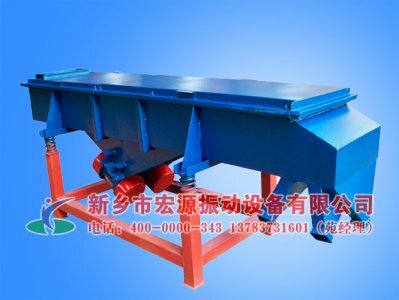 This reciprocating screen can sieve a certain moisture content of materials, motor drive the screen box of reciprocating movement, before and after the screening of material more thoroughly. 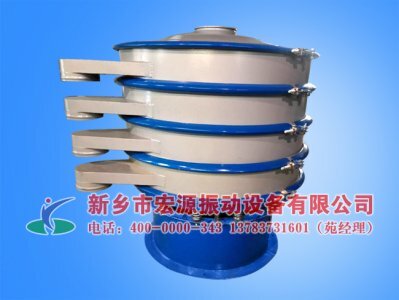 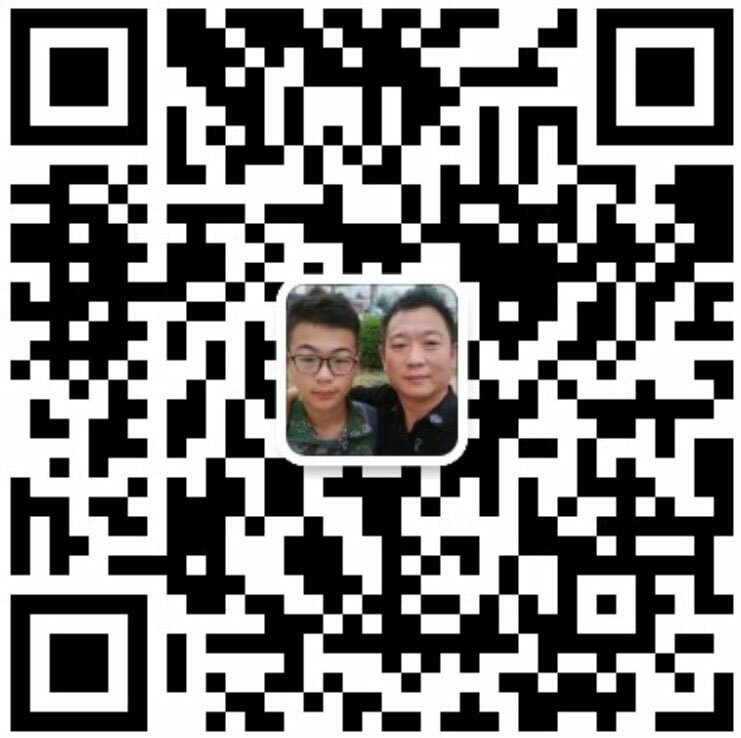 Our company can also according to customer needs, design of reciprocating screen machine is made of stainless steel or PuGang, screen mesh layers can be single or multi-layer, in and out of the mouth, paint color can also be in accordance with customer requirements.